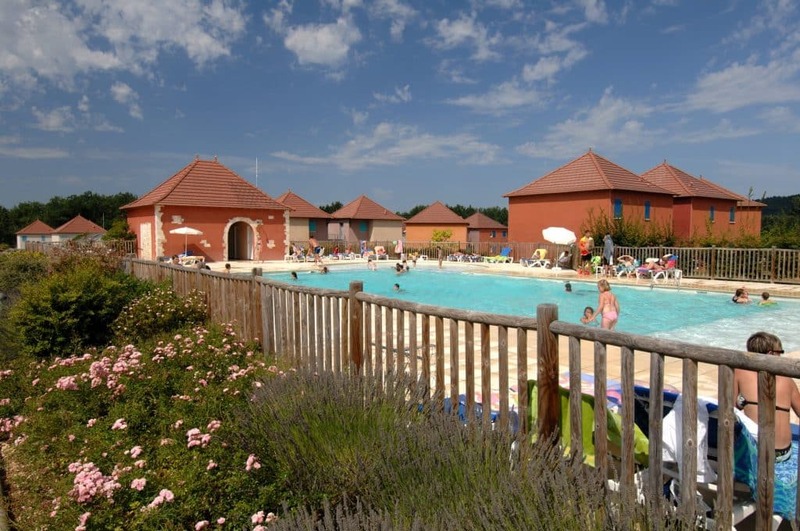 Regarding Leisures and Activities, the Domaine de Claire Rive offers multiple sports playgrounds and organise different activities for the entire family, on the spot or in the resort surroundings. 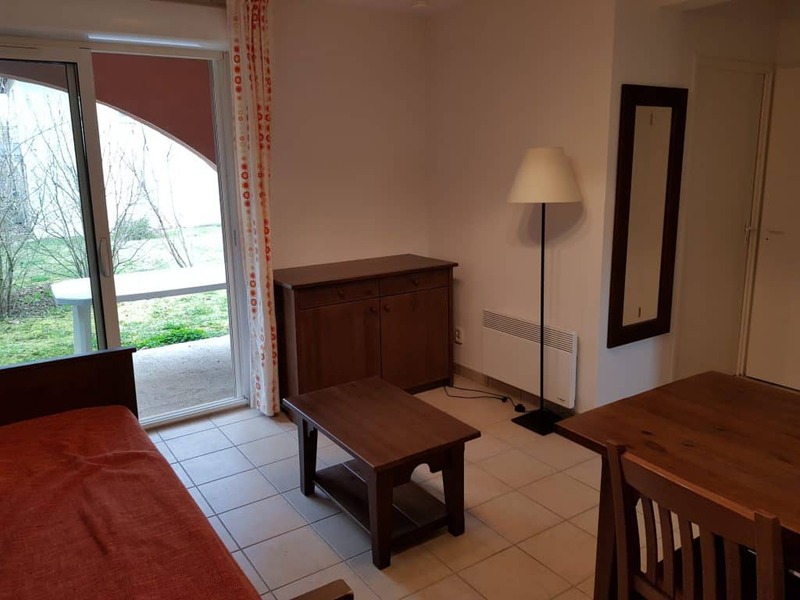 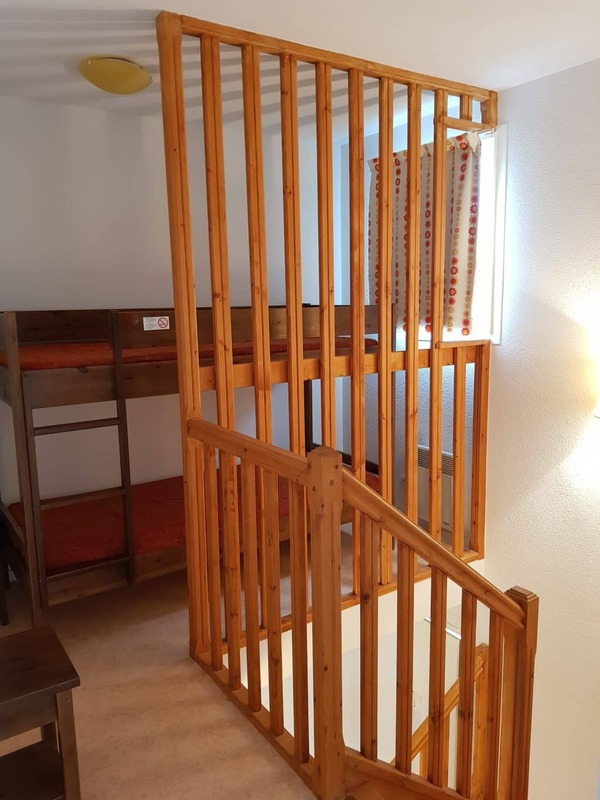 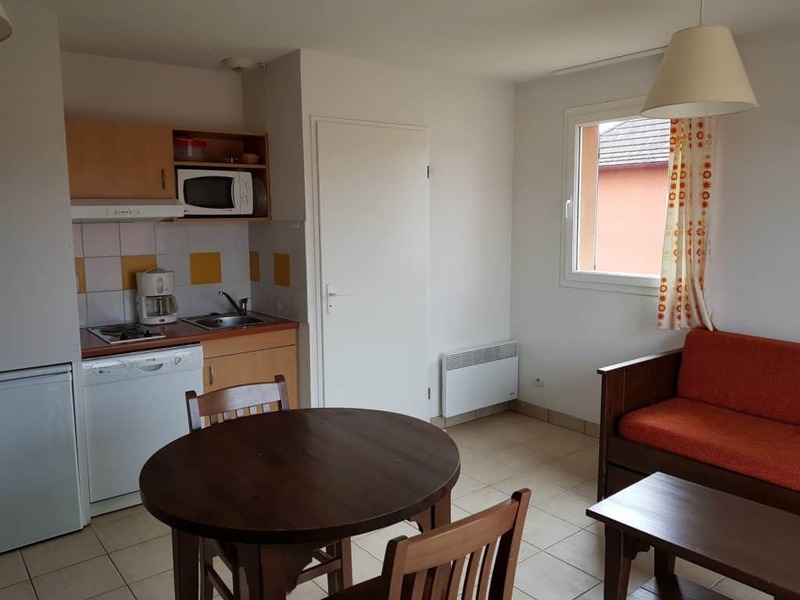 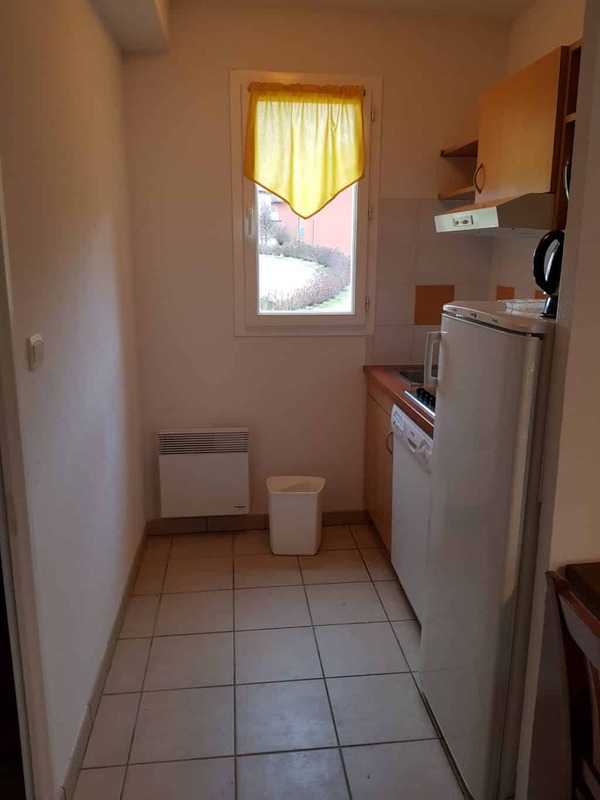 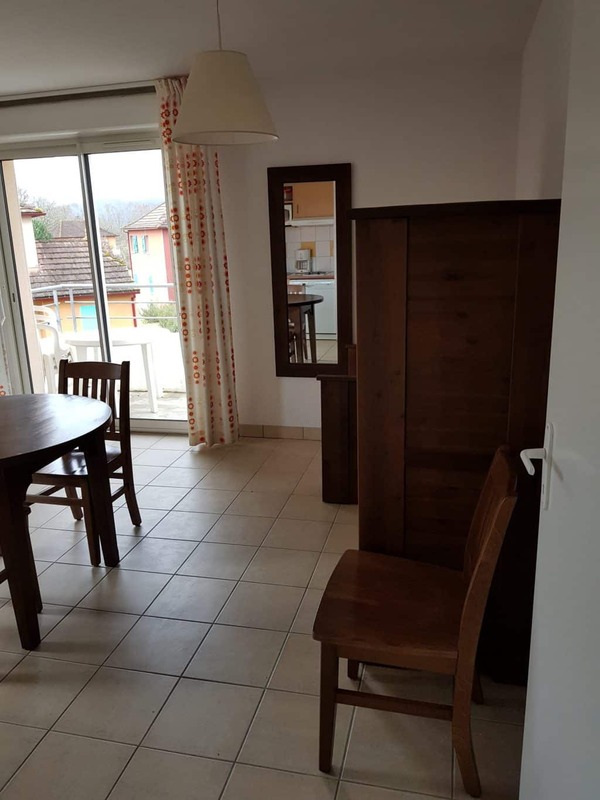 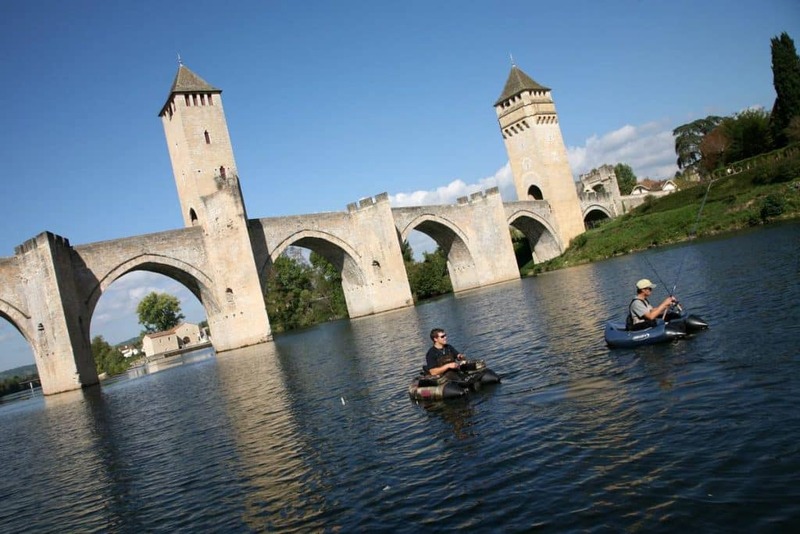 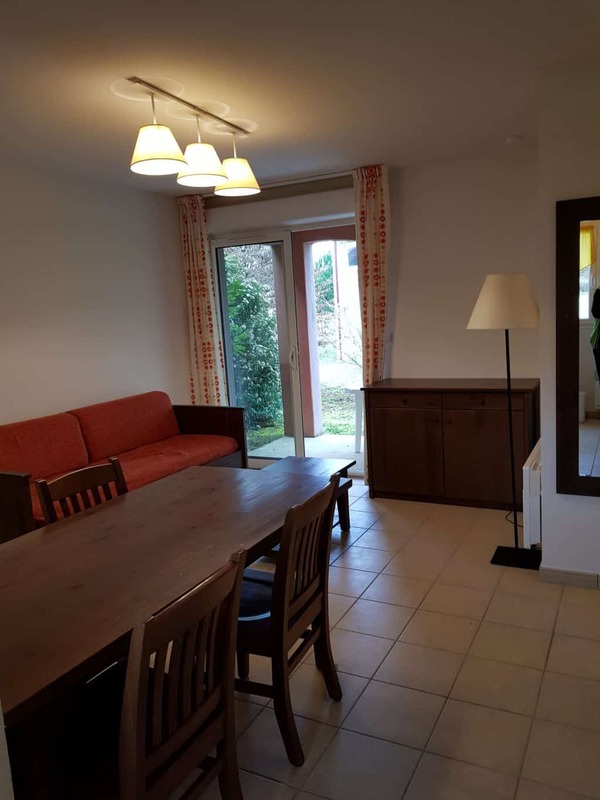 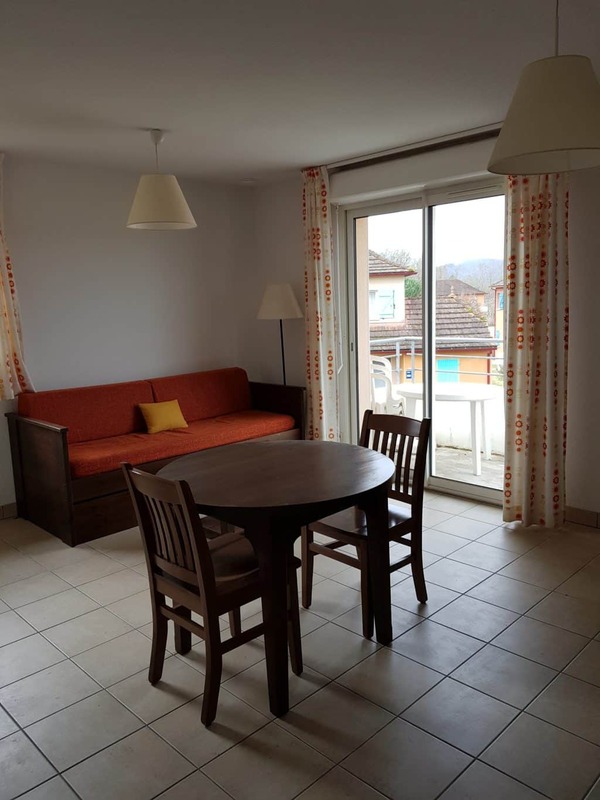 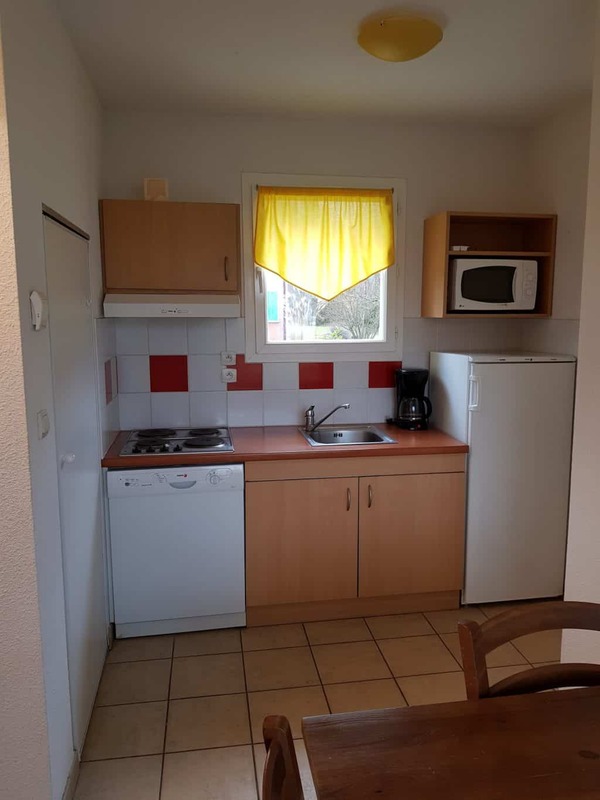 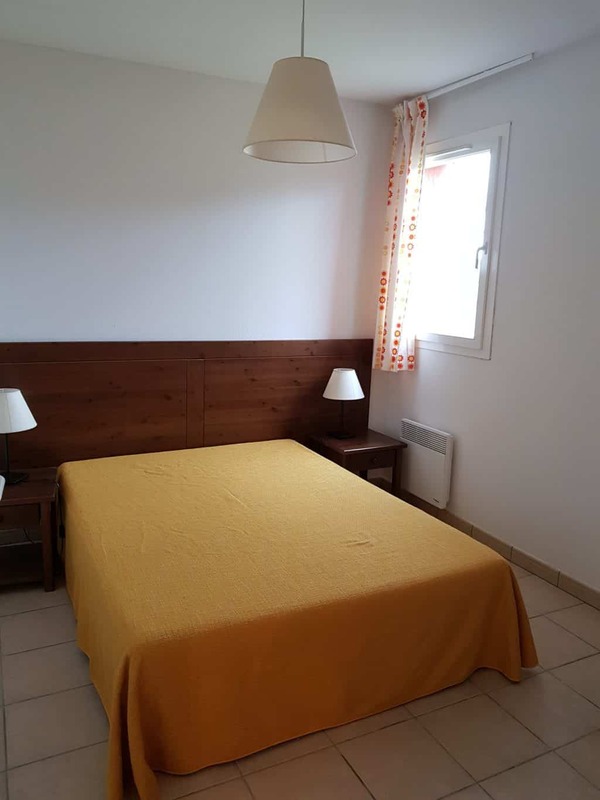 Located on the edge of the Lot river, and just nearby Cahors a famous village in the South of France, come and treat yourself to memorable holidays with your family, group of friends or for a romantic getaway ! 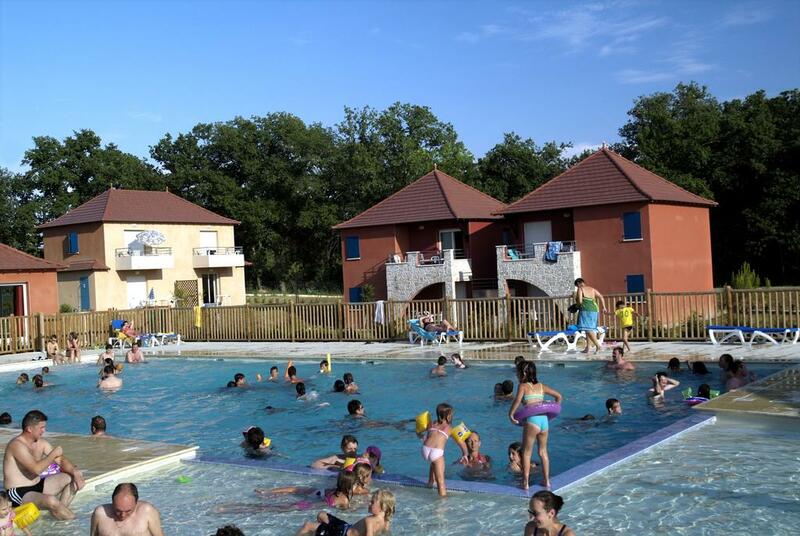 In the very heart of the countryside, the Domaine de Claire Rive welcomes you for your upcoming holidays, with a full range of activitie ! 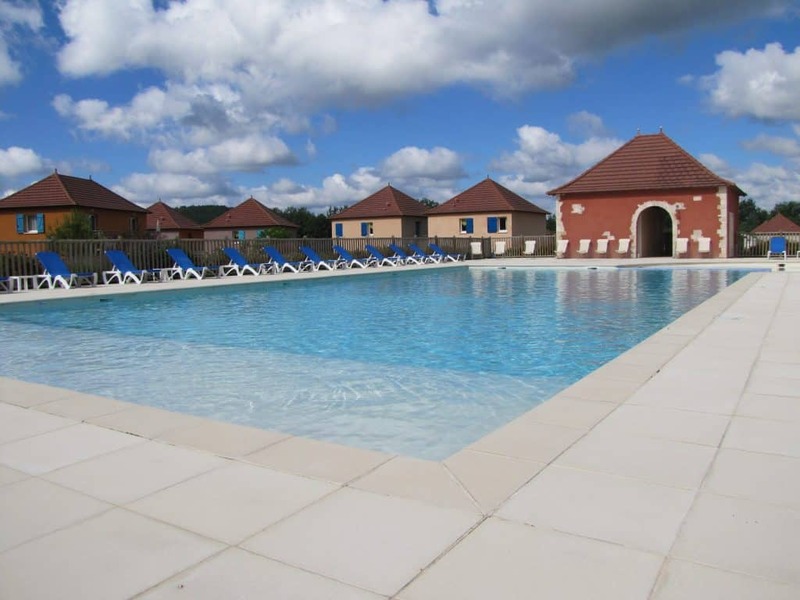 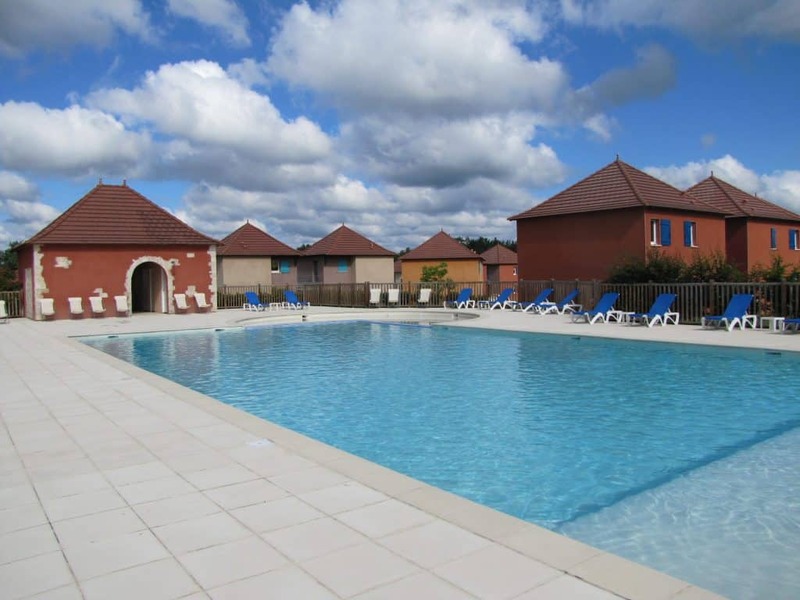 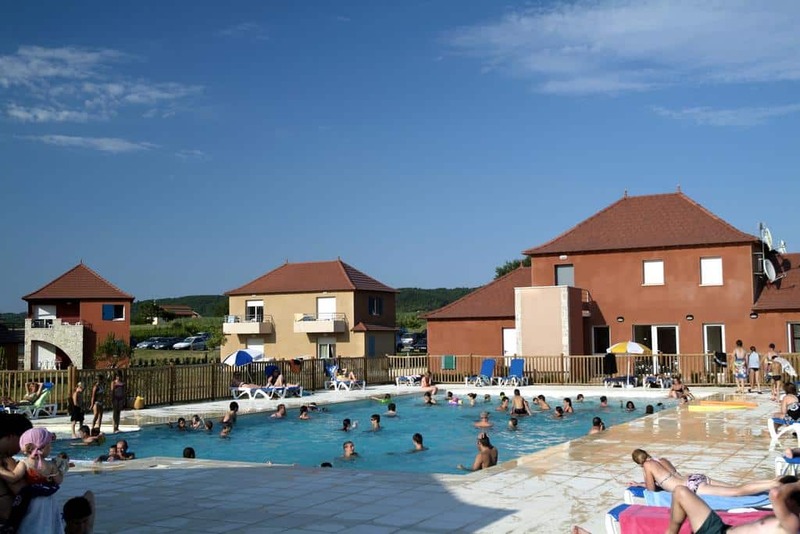 In our holiday resort in Prayssac village, start your day with an energizing swim in the resort Swimming Pool (Outdoor & heated) open from May to September ! 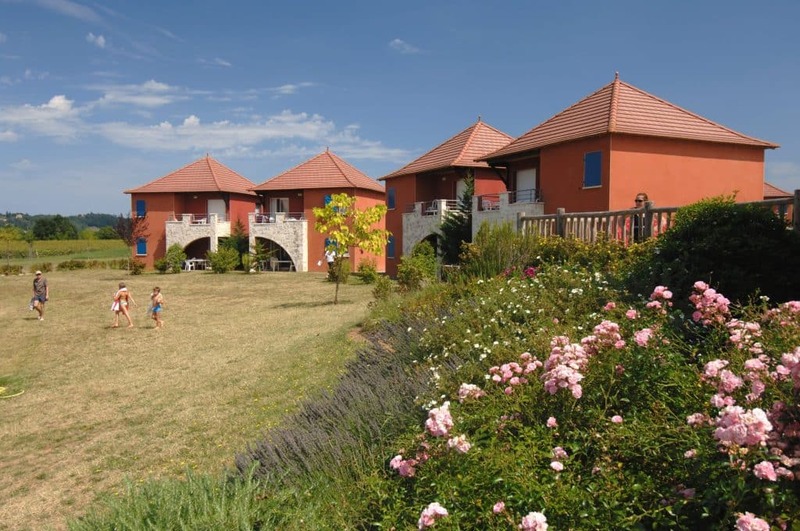 Come and have fun with our Ping Pong tables or french petanque playground, or experience hikings trail organised by our team to discover the beautiful lanscapes of the surroundings ! 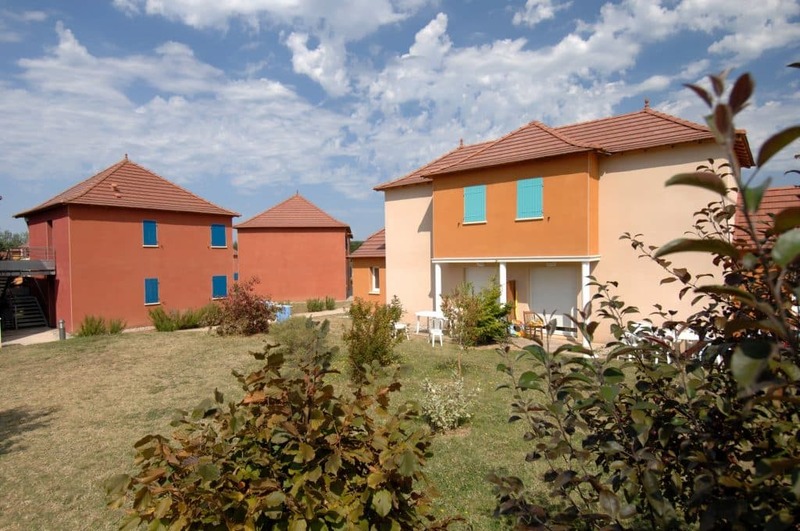 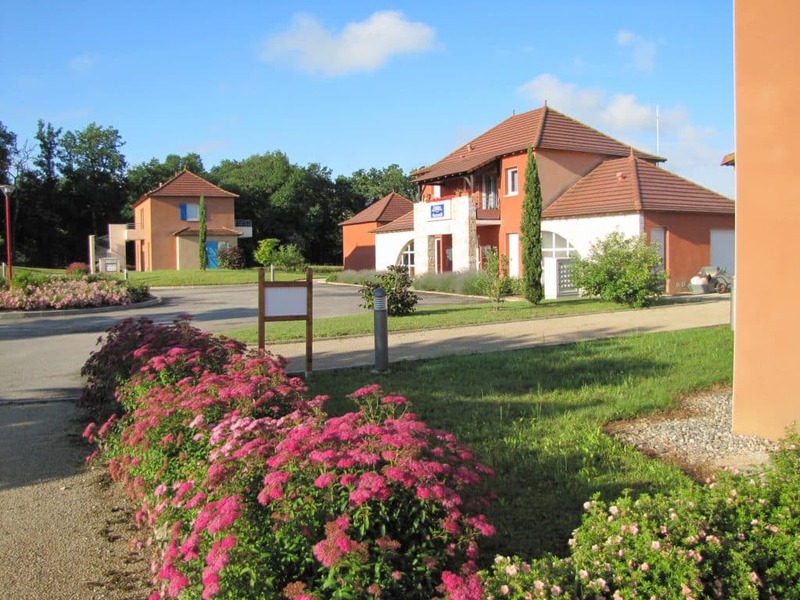 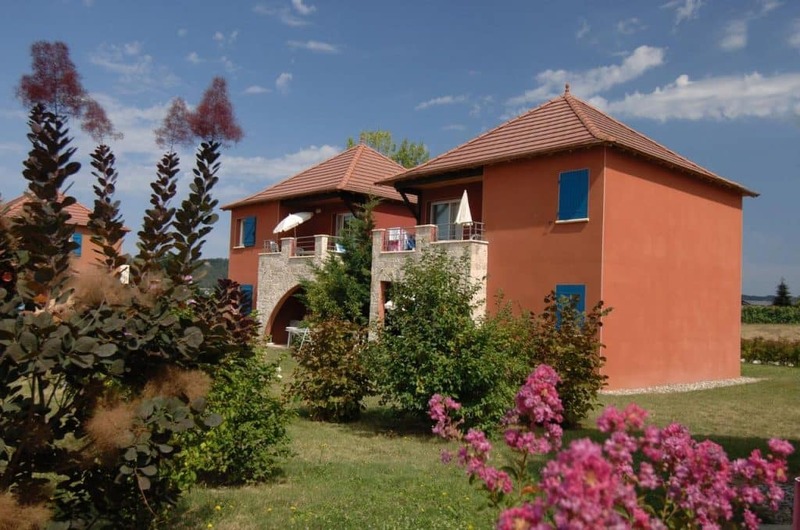 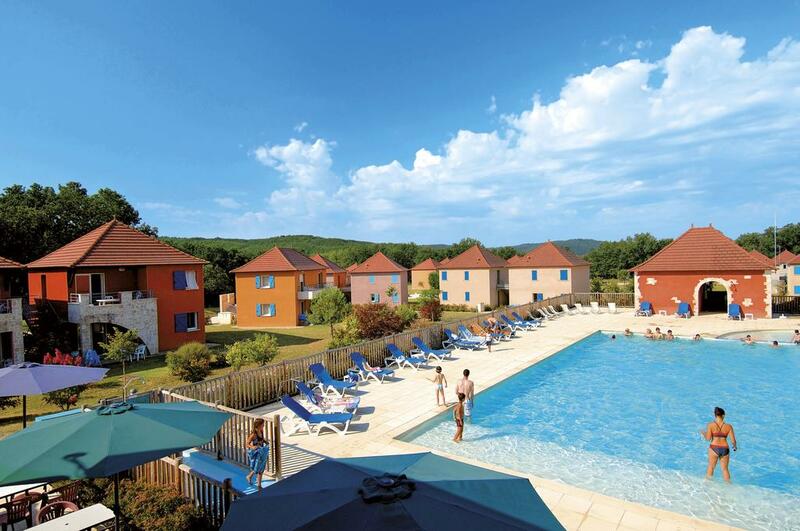 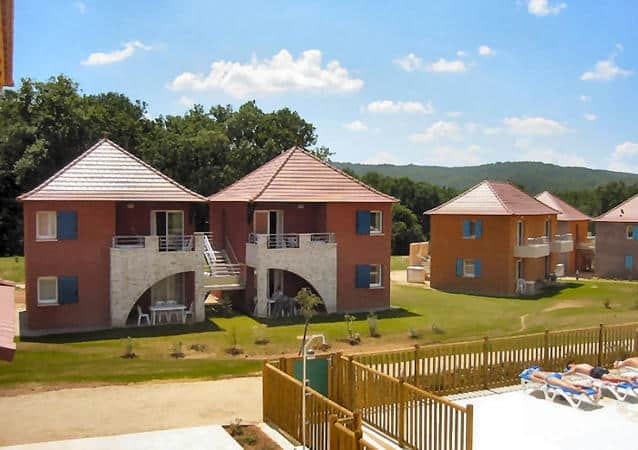 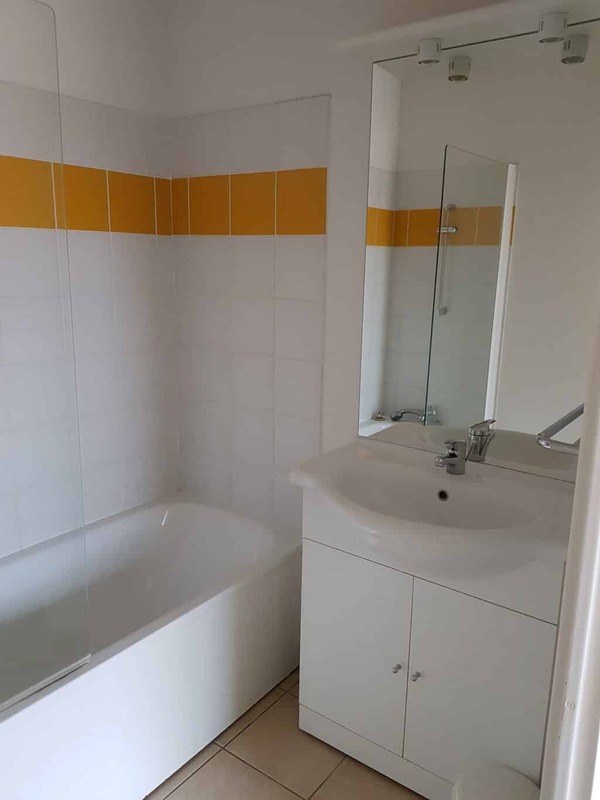 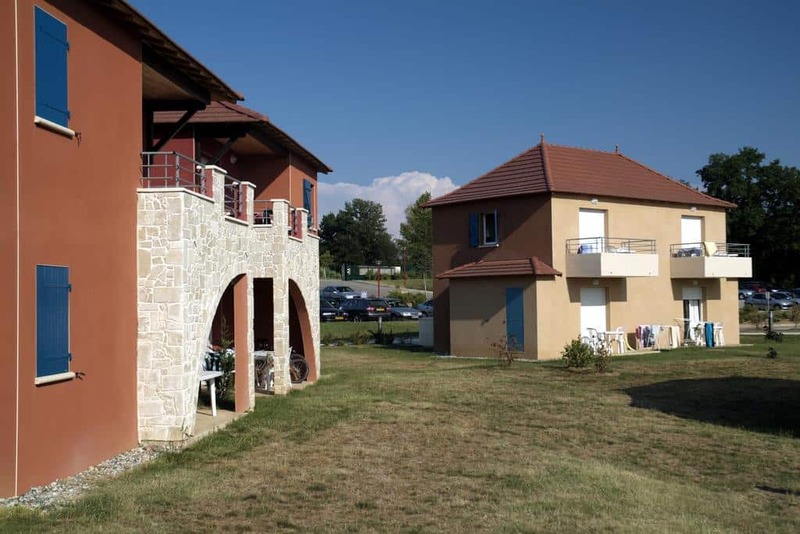 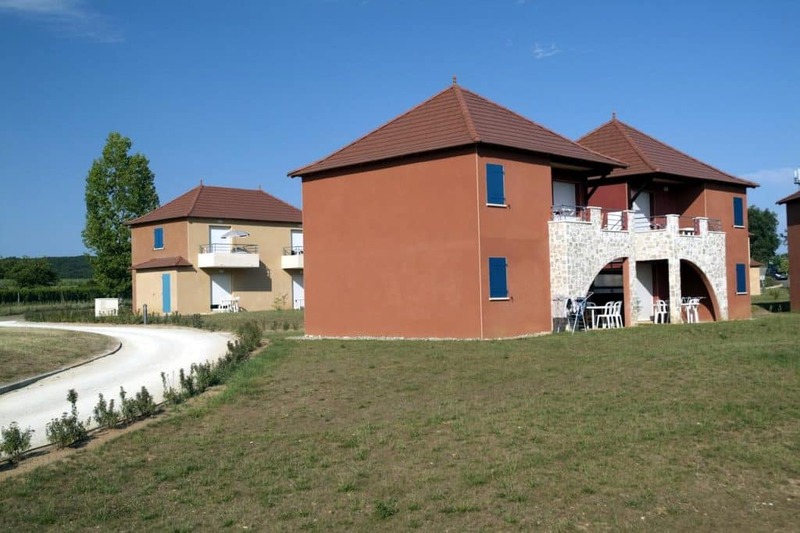 At the crossroad of the Lot and the Lot et Garonne regions, the Domaine de Claire Apartments have a unique geographic position that allows you to discover multiple areas & to enjoy a great range of beautiful landscapes. 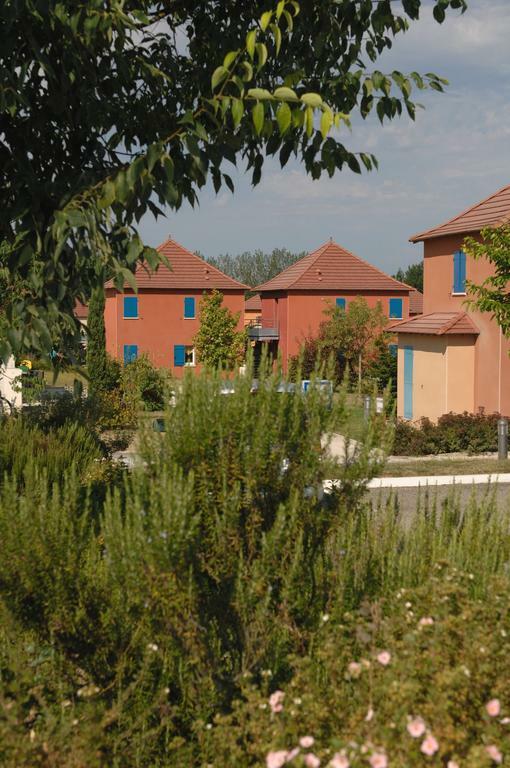 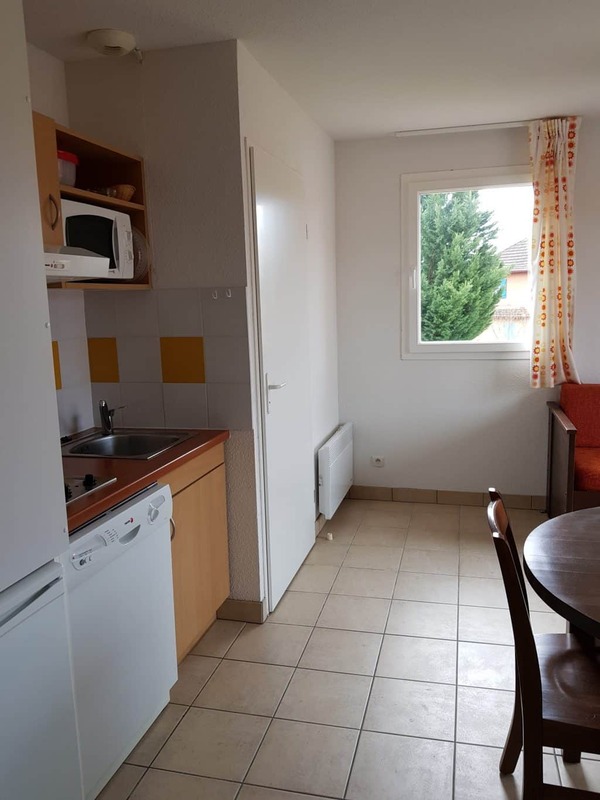 During your holiday week or for a short weekend in Prayssac, discover this picturesque village in the south of France, with its traditionnal stone-houses, on the edge of the Lot river. 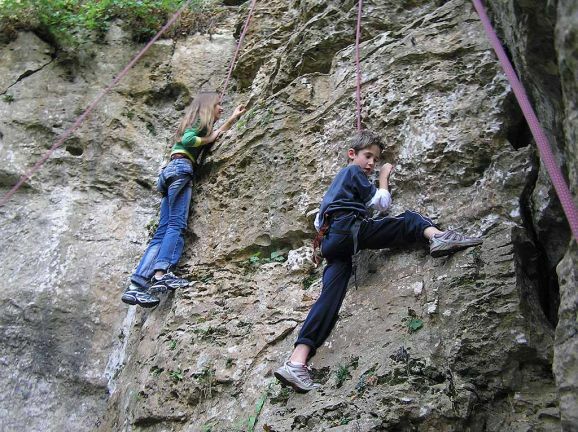 In the the Lot Valley region, you will get the opportunity to experience alarge range of activities such as: Canoe-Kayak, Climbing, Hinking, Horse Riding, Biking… The cultural and historical heritage is also highly recommended to be dicovered, and the gastronomic treasures to be tasted. 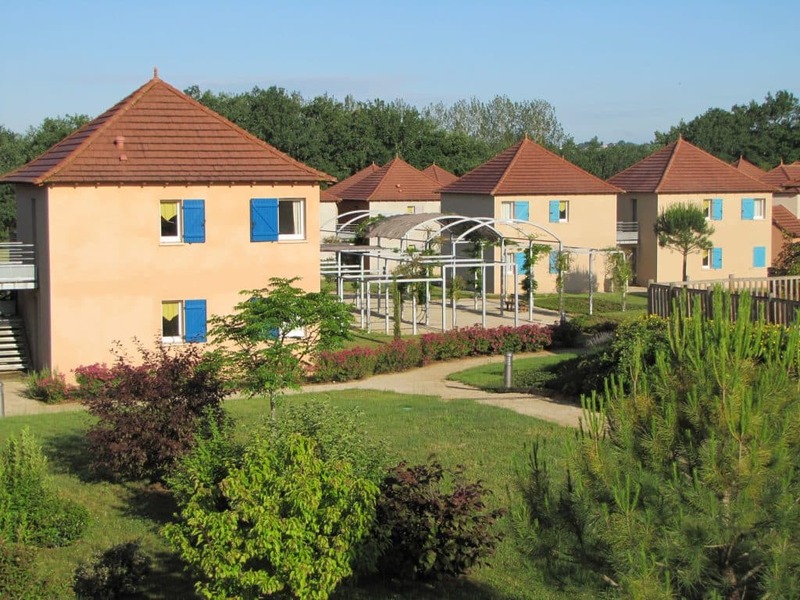 The Gastronomy is also a great reason to choose Prayssac as your next holiday destination, where eating is a pleasure shared by everyone… We highly recommend you to try the Black Truffle, the Rocamadour Cheese, or the Quercy Lamb from the surrounding farms ! 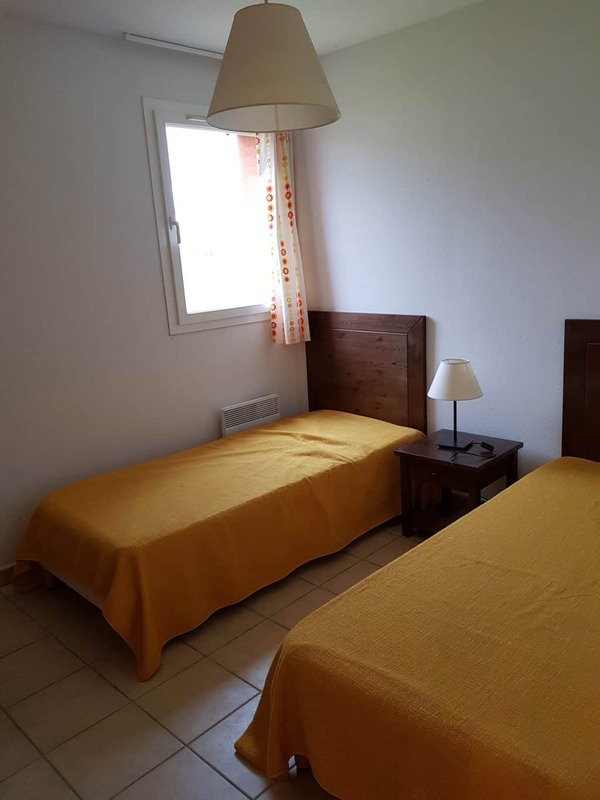 At a walking distance from the resort, disover all our restaurants and local craft products, in the city centre of marminiac and its surroundings. 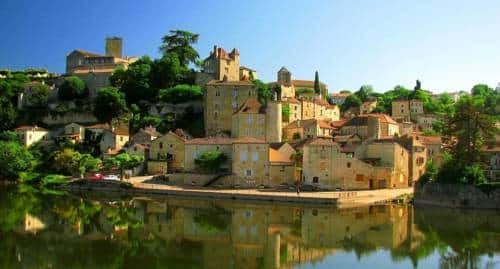 From the Quercy Watermelon to the Duck Foie Gras, treat yourself to a gastronomic break with the South of France Food Specialities. 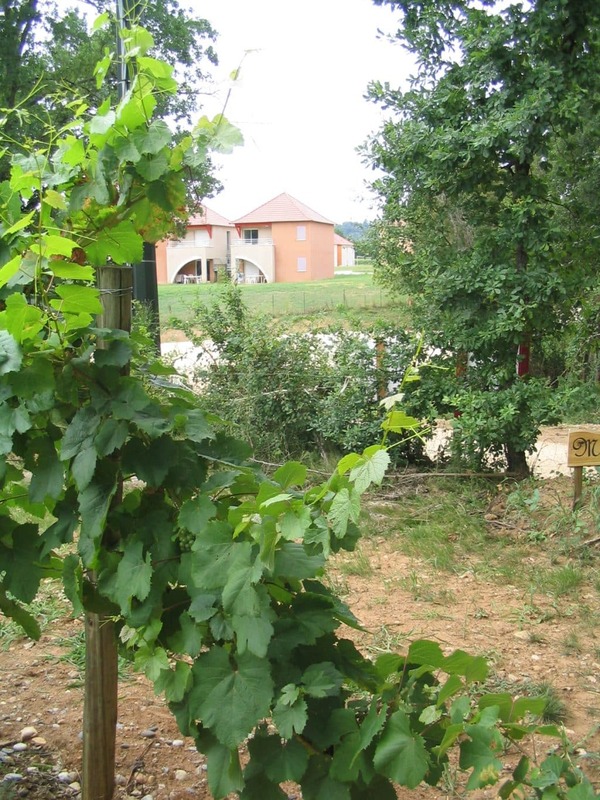 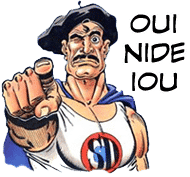 All vineyards to visit in Prayssac: the Clos de Gamot domain, the Camp Del Saltre castle, the Coustarelle castle, the Grauzils castle, the Roches castle, Cuvée de Cathare (organic wine) domain, the Albizzias domain, the Borie domain, the Fantou domain (organic wine), the Fourqueries domain, the Theron domain, Metairie Grande du Theron domain, the Juam castle, the Alvina castle. 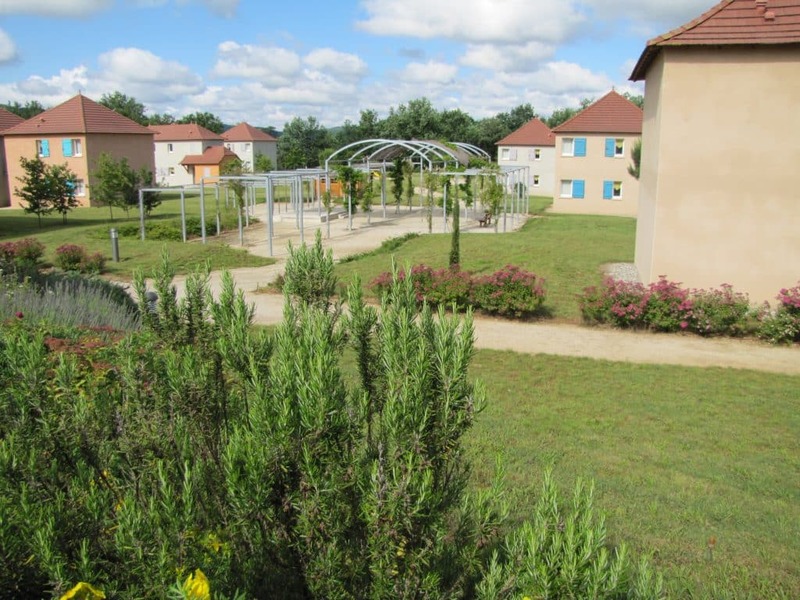 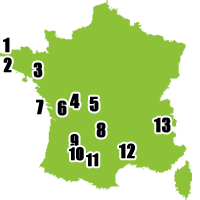 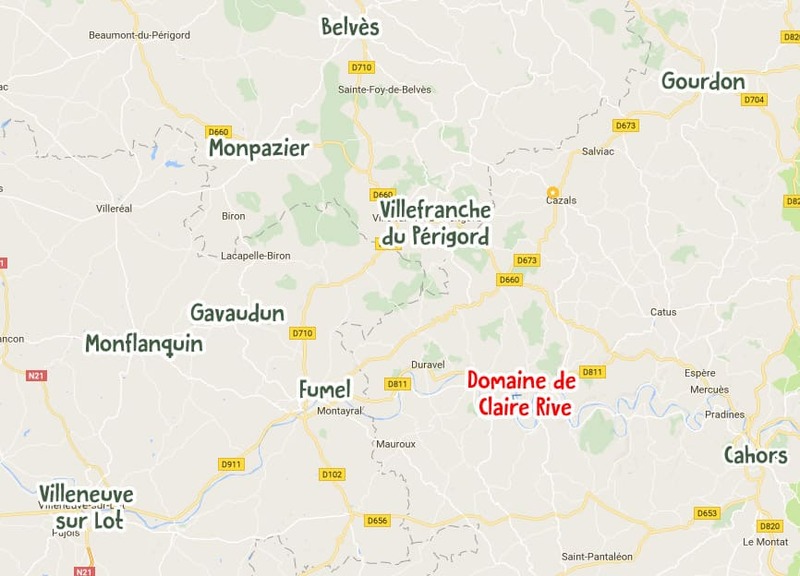 The Domaine de Claire Rive surroundings also offers you multiple parks, for every tastes and ages ! 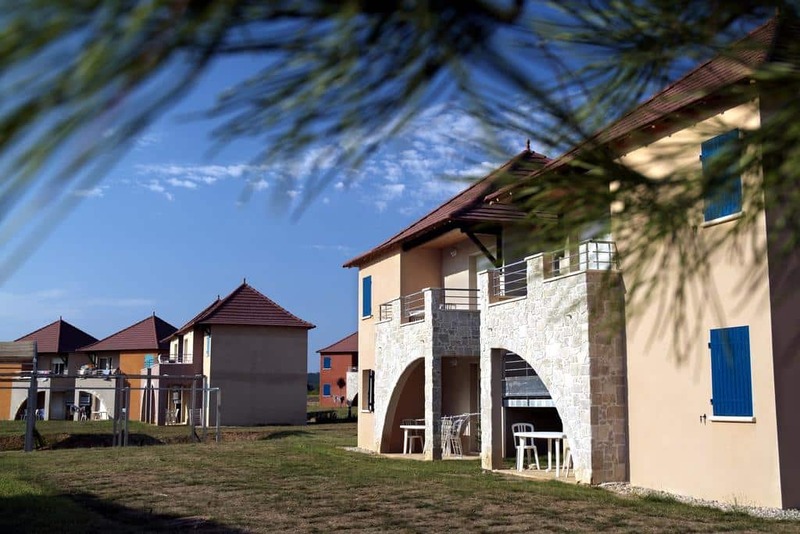 For sensational leisures lovers, come and experience the numerous Amusement Parks nearby our resort. 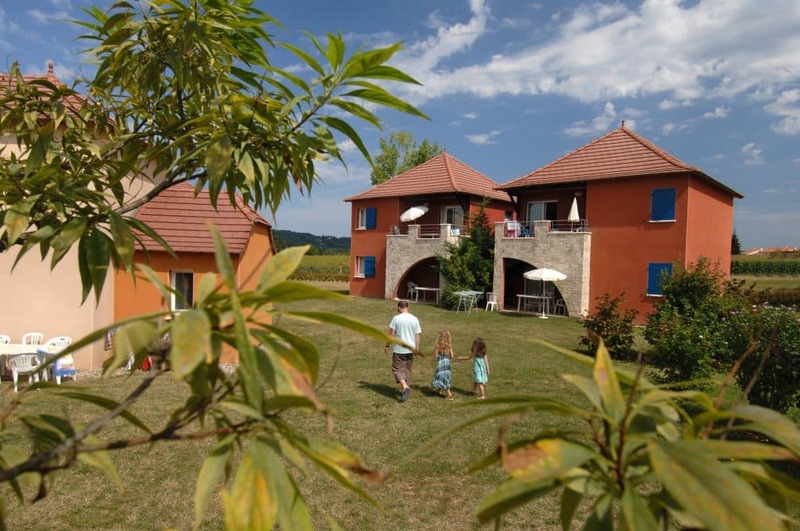 If you feel like enjoying more peaceful activities, spend the day or the afternoon discovering the Animal world and the Botanical Treasures of the region, with your family, your group of friend or during your romantic getaway !